I’m very proud to make available a catalog of the exhibition at the Springfield Museums that my colleagues and I have put together. The show features work by Pat Gerkin, Donna Hamil Talman, Charyl Weissbach and me, at the Michele and Donald D’Amour Museum of Fine Art in Springfield, Massachusetts. 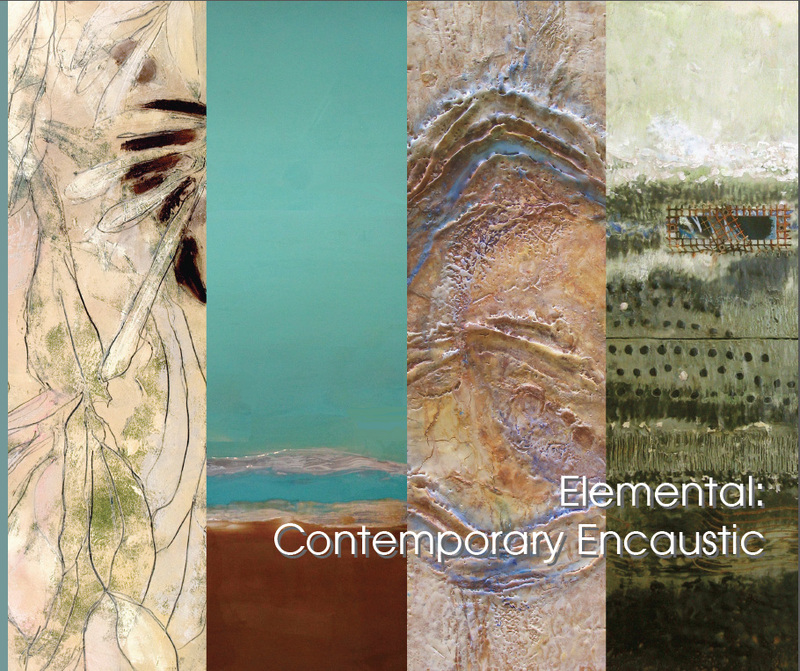 The title of the show is Elemental: Contemporary Encaustic, and the paintings will be on view until July of 2019. Take a look at the catalog here and then plan your road trip to Springfield!